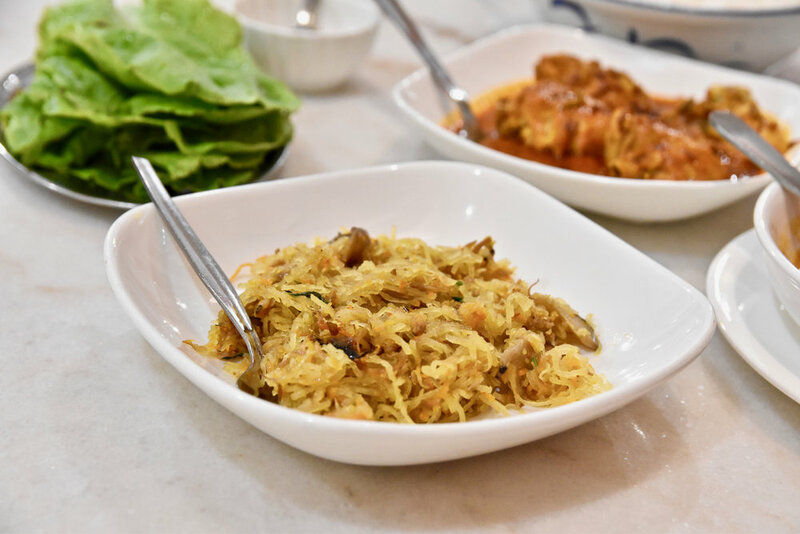 Ivy's Nyonya Cuisine stands out from the crowd by taking guests on a flavour-packed journey using bold and authentic flavours. 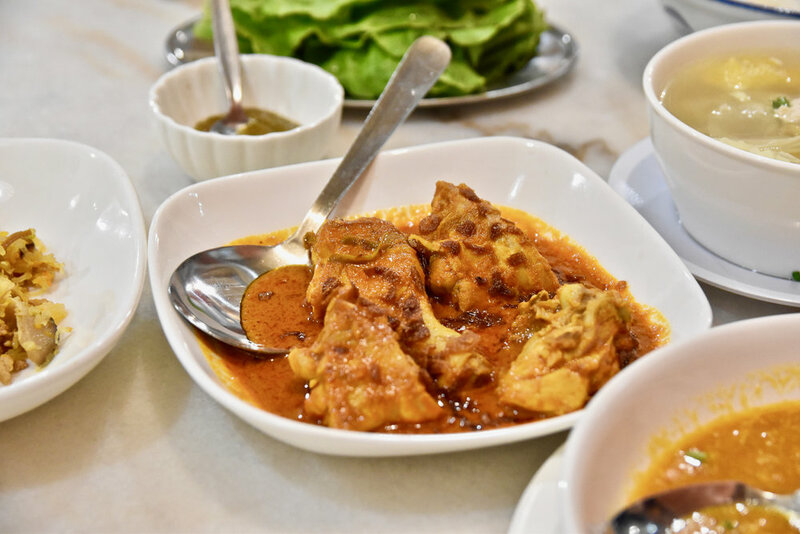 The Nyonya cuisine is a Malaysian cuisine which combines Chinese, Malay, Thai and other influences into a unique blend resulting in dishes that are tangy, aromatic, spicy and herbal. The menu is extensive with something to suit everyone - everything is made from scratch using quality, fresh ingredients. The food boasts beautiful flavour courtesy of the house made rempah (a blend of fresh spices which are ground together) that are meticulously prepared. 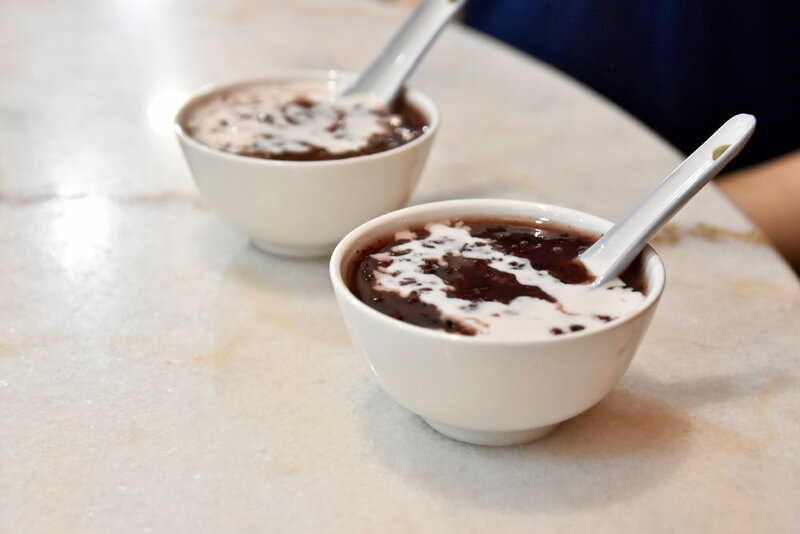 To start, we recommend the Joo Hoo Ban Kuang Char. Beautifully simple and delicious. The Ju Hu Char is assembled similarly to a san choi bao. A lettuce cup is used as a “base” and then layered with the combination of stir-fried shredded cuttlefish, yam beans, cabbage and carrots. Another must have is the Ayam Kapitan. Wonderfully decadent, this dish features melt in your mouth morsels of fiery spicy chicken curry. We enjoyed the richness of the curry and the generous use of spices which showcased the customary punchy flavours exhibited by Malaysian curries generally. Together with steamed rice, it was an addictive and comforting dish. The King Prawns in Homemade Chilli Paste is another must-have. The gorgeous, plump prawns were bursting with freshness and cooked perfectly. The mixture of spiciness, savouriness and tartness blended together harmoniously. To finish, we enjoyed Ivy's Nyonya Cuisine’s rendition of the Black Glutinous Rice Bee Koh Moi which is wonderfully thick and creamy. A scrumptious dessert with beautifully balanced flavours. We appreciated the slight saltiness of the coconut milk which took the dessert to the next level. Ivy's Nyonya Cuisine celebrates the fusion style of Nyonya cuisine, with a palate underpinned by a wide diversity of influences including Chinese, Indian and Portuguese techniques, flavours and spices. 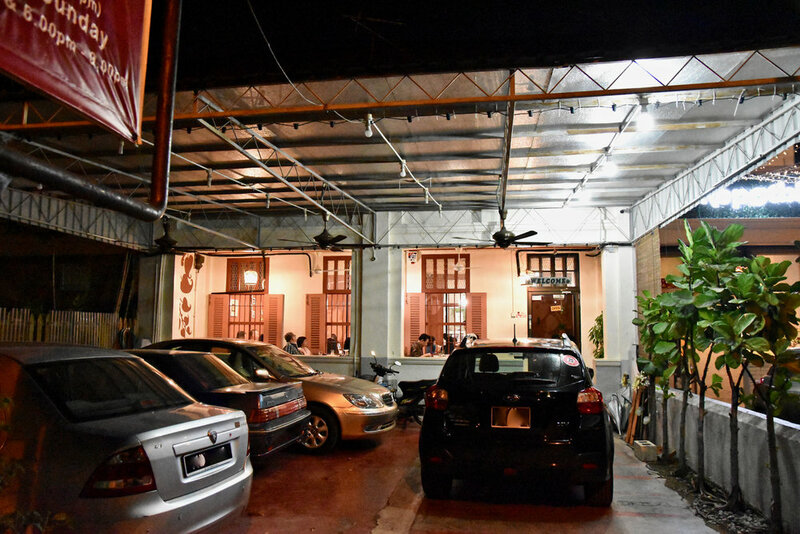 It is an insight into Malaysia’s rich melting pot of flavours. If you like your South East Asian flavours rich and gutsy, you cannot go wrong here.